7th September has come, and that means that SNK Heroines: Tag Team Frenzy is here! For those of you who aren’t familiar with the company SNK, think The King of Fighters, Fatal Fury, and Samurai Shodown. Ring a bell? Good! 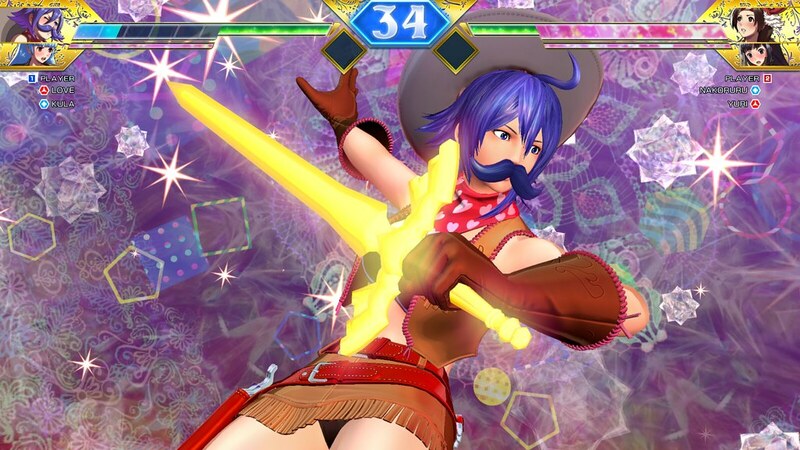 Because in SNK Heroines, we’ve gathered SNK’s top female fighters into a single party fighting game that can be enjoyed by fighting and non-fighting game fans alike! SNK Heroines: Tag Team Frenzy’s title says it all: play alone or with up to four friends in tag-team matches. Choose from SNK’s top-tier ladies like Athena, Kula, Shermie, and many more, customise their appearance to your liking, and unleash crazy hits that will knock your opponent off their feet! Combos and special attacks have been made very accessible with “one-button specials” and simplified controls. It’s a quick-to-learn tag team fighting game from round start to Dream Finish! 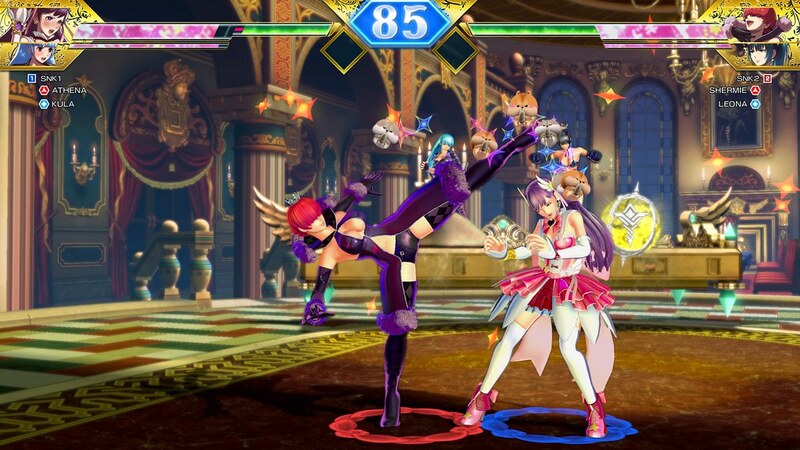 Considered a “party fighting game,” SNK Heroines allows gamers from all walks of life and genres to participate in a round (or two, three, or fifty…) of competitive friendlies. In addition, the game offers a unique win condition: once your opponent’s HP drops to a dangerous low, you will need to use your Dream Finish move to win the match! With mechanics similar to a certain very popular crossover fighting game, you’ll be racking up points with each win to further customise your favourite heroines, and enjoy a fun-filled story during single player mode. And what’s a party without some special guest characters!? 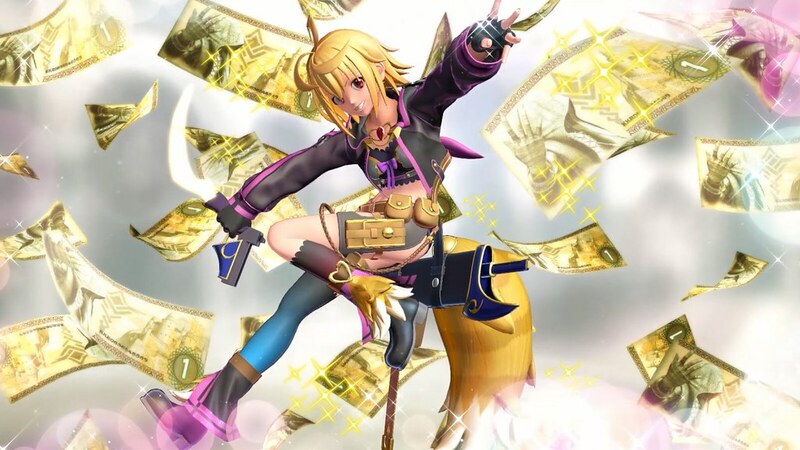 SNK has you covered, starting with Thief Arthur from Million Arthur: Arcana Blood arriving on 13th September! Her quick punches will render any opponent helpless as she swipes away their treasure. In addition to her, even more characters will be coming your way. But who they are will remain a mystery…for now!